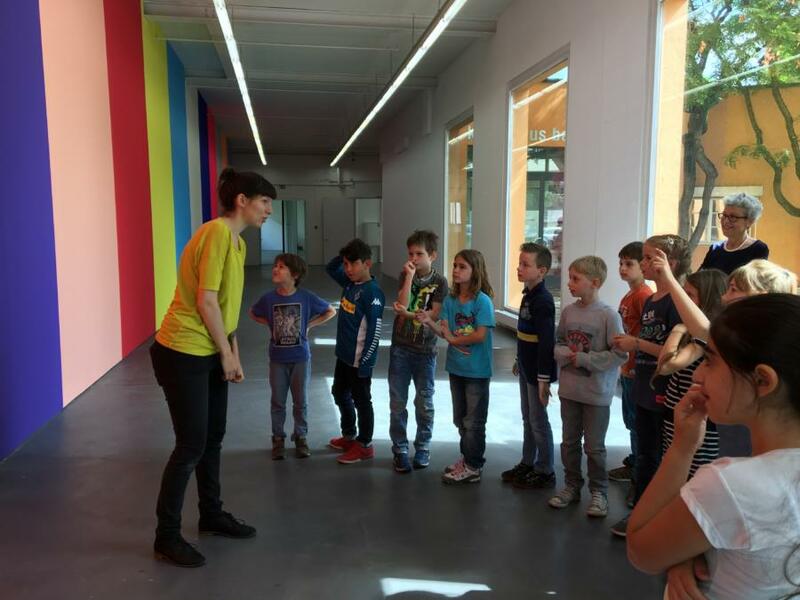 A varied education programme is of great importance for the Kunsthaus Baselland — from tours and workshops for adults to special offers for schools and teachers, events for families and children and even corporate events. 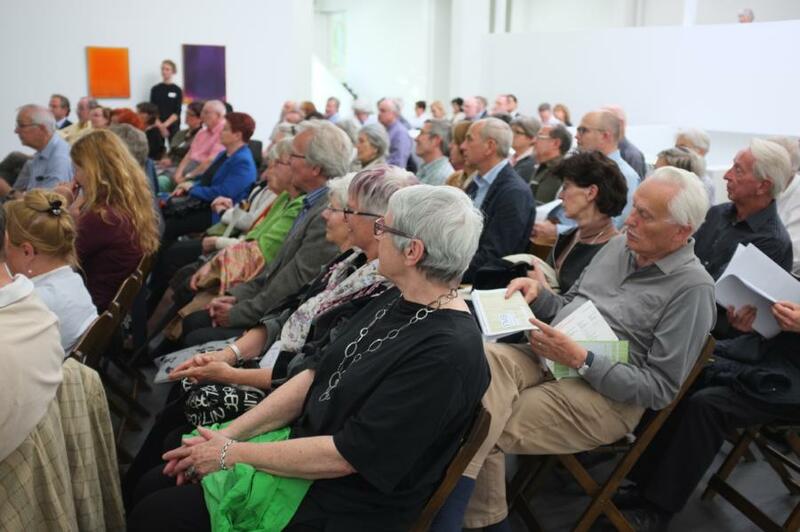 We view the Kunsthaus Baselland as an open house that promotes dialogue about art and reveals new perspectives. 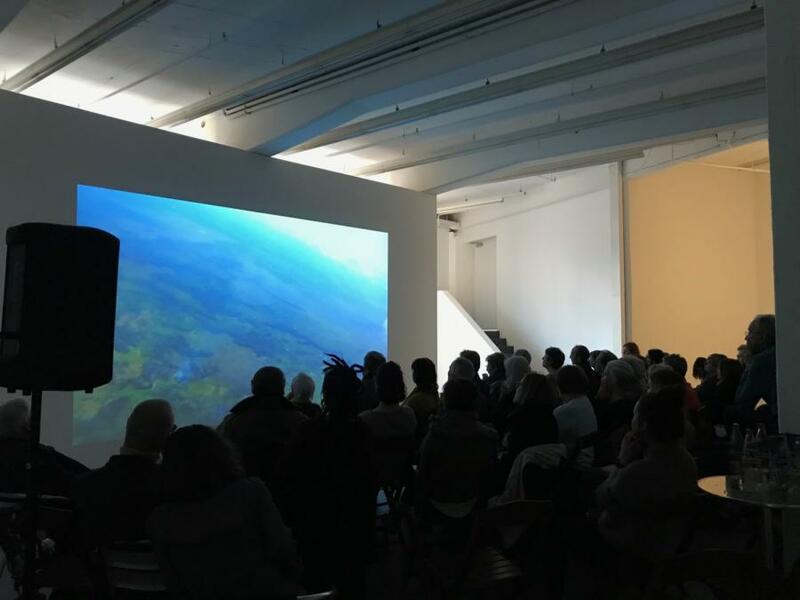 The Kunsthaus Baselland team want to effect positive encounters with art and with this create a base for a productive, lasting relationship with art and artistic strategies. 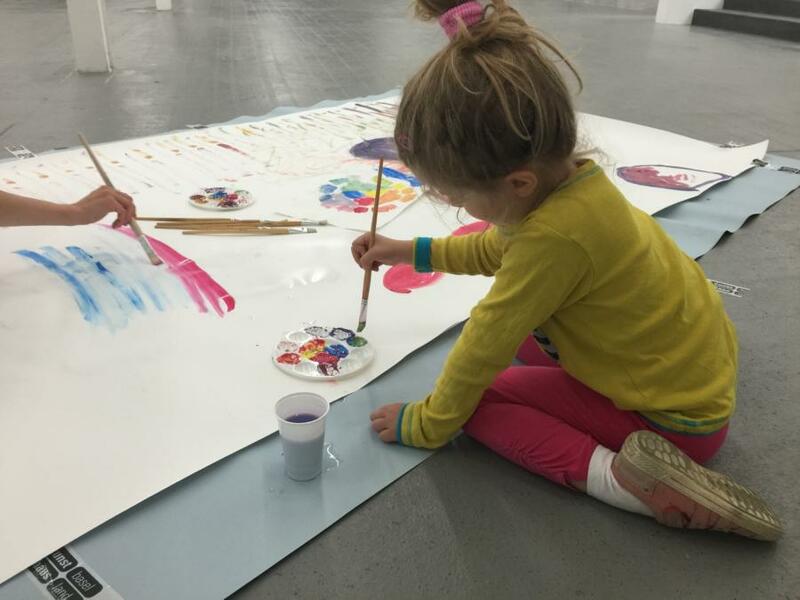 Our education team, which is principally composed of artists as well as art and cultural historians, are committed to encouraging playful, experimental ways into contemporary art. 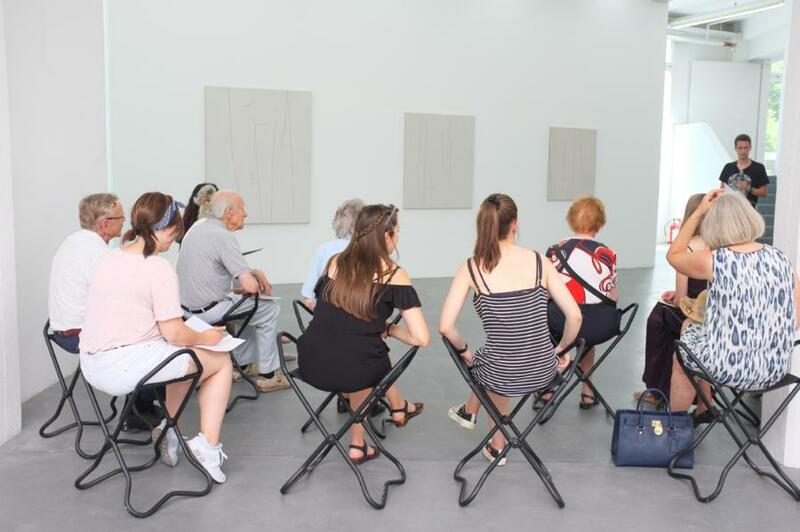 Students have the possibility to look behind the scenes at the Kunsthaus Baselland and to discuss the exhibitions with expert educators, artists and curators.